So at the COAG meeting in Canberra today, our State and National leaders have come out strongly against bullying, saying that they are going to make sure that ‘bullies are held accountable’. Whilst I applaud the concept, there is simply no functional mechanism for this to be outworked in our nation – which makes the statement invalid. Our court system can’t even keep perpetrators of domestic violence accountable for their actions. Our court system can’t even keep people who breach Domestic Violence Orders accountable: So how would they keep bullies accountable? Until Australia has a robust court system where magistrates are held accountable to a higher standard and therefore actually enforce the law, people will not be held accountable for what they do. Reality is that few people are held accountable for anything in this nation. And we wonder why we have a bullying problem and a domestic violence problem (which is simply bullying in the house). Our court system is broken. Australia’s Judicial System Fails YET Again: Gold Coast Wife Murdered by Husband Out on Bail. And Now The Courts of Australia Silently Scream Allahu Akbar. 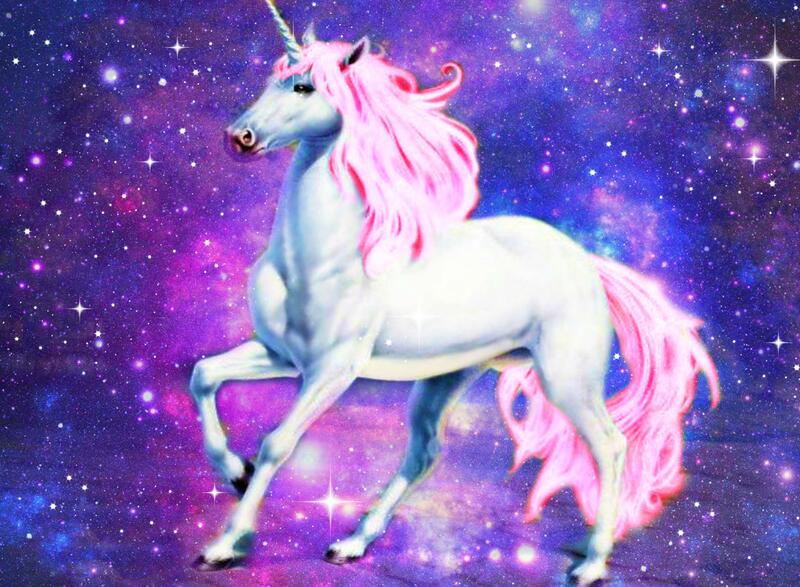 Let’s stop believing in Unicorns and actually fix our court system. Otherwise we will just have nice sounding platitudes from our leaders that entertain our ears during the 6pm news. ‹ Facebook HAS NOT Changed Their Friendship Algorithim: You Don’t Need To Copy and Paste THAT Statement.